Ready to go! Airport location in Growing N. Moses Lake. 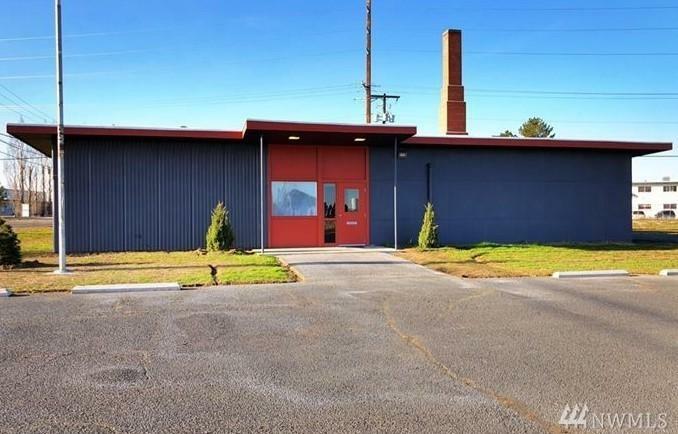 This property has 2.86 Acres of land and 4499 Sq ft building. Building was remodeled in 1980, new roof 2017 still under warranty that passes to new owner along with new windows and paint. Water Heater is brand new. This was the boys and girls club has commercial kitchen. This property is zoned Urban Residential 3. Location is near highway 17, Big Bend Community College and next to Port of Moses Lake. Loads of Electricity, 600 Amps! !